Product #6593 | SKU MSB-446 | 0.0 (no ratings yet) Thanks for your rating! 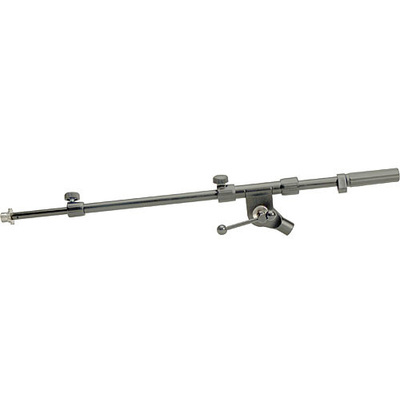 The Hosa MSB-446 Adjustable Microphone Boom Arm may be used with any of the Hosa microphone stands. The MSB-446 is adjustable and features euro-threading.